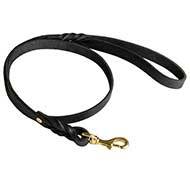 Wherever you go with the dog, you won’t be able to handle your furry companion without a collar and a leash, as they are the most important part of the dog’s wardrobe. 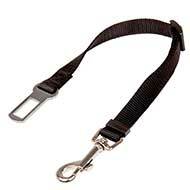 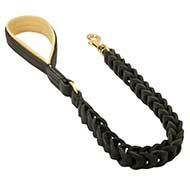 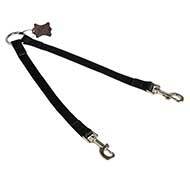 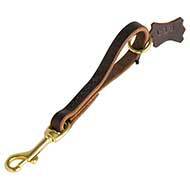 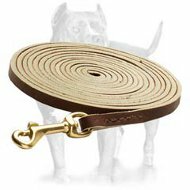 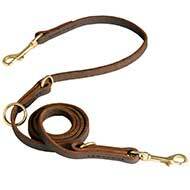 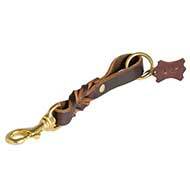 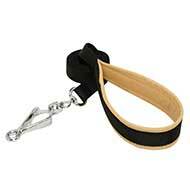 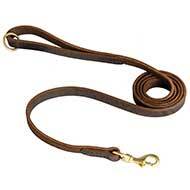 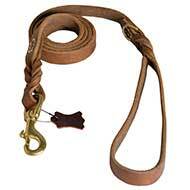 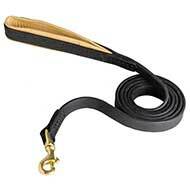 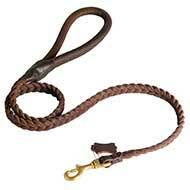 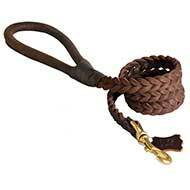 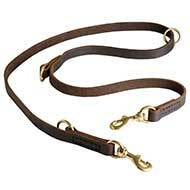 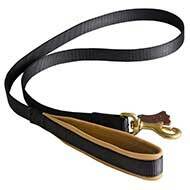 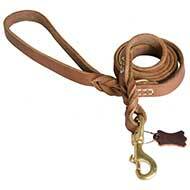 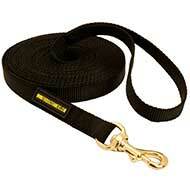 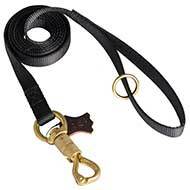 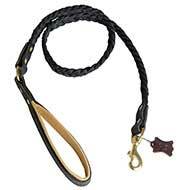 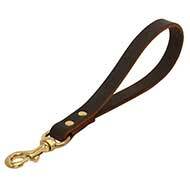 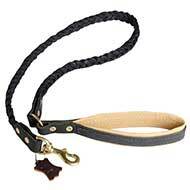 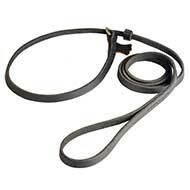 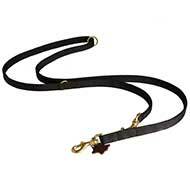 Dog leashes in a great range of models and materilas are offered in our Pitbull store. 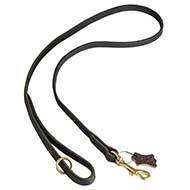 It is your choice whether you buy a durable leather one or waterproof and practical nylon model. 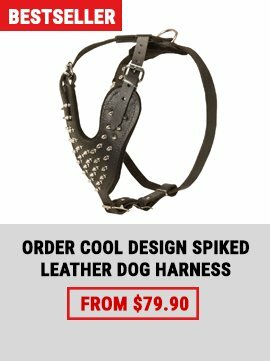 Want something more exquisite? 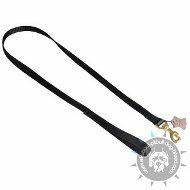 There are the leashes with some decorative elements. 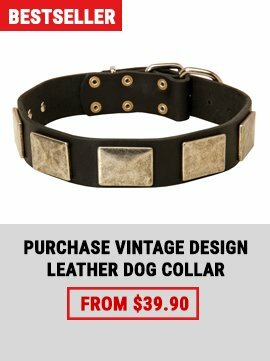 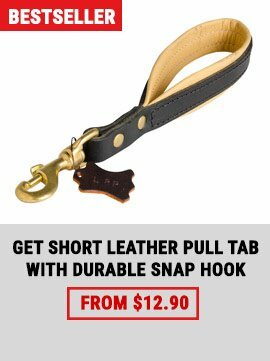 Our store has leashes for various purposes and tasks, short and long leads, leashes for one dog only and for walking 2 or 3 dogs simultaneously. 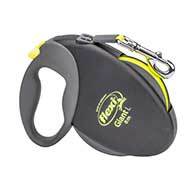 Reliable harware doesn’t let your dog release out of your control, while handle makes managing your dog comfortable. 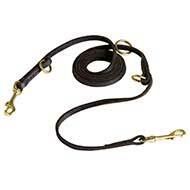 Check all the models offered to you and believe, there is hardly any chance not to find a leash that will correspond your needs the best.